Bitcoin has been in a bear market that started in December 2017. According to Crocosource, BTC sank to under $3,500 dollars, its lowest price in the last 12 months. The market showed signs of a recovery, but the downtrend continues. We don’t know what will happen tomorrow, but we can let history be our guide. Once Bitcoin retraces, then it will return to its upward trend. Do you want to find out about Bitcoin problems today? Let’s look at its history. Cryptocurrencies are just lines of computer code that hold monetary value. Those lines of code are created by electricity and high-performance computers. It is a form of digital public money that is created by painstaking mathematical computations and policed by millions of computer users called ‘miners’. Crypto does not exist physically, although you can exchange it for cash. Governments do not control the creation of cryptocurrencies, that is why they are so popular. Bitcoin was the first digital currency ever invented. No one knows exactly who created it, but Bitcoins first appeared in 2009 from a developer supposedly named Satoshi Nakamoto. He has since disappeared and left behind a Bitcoin fortune. 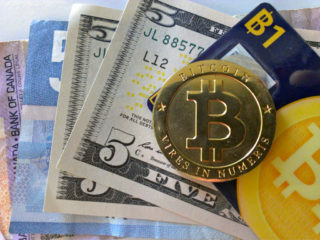 Bitcoin has no corresponding physical element, like coins or paper bills. The value and verification of individual BTC are provided by a global peer-to-peer network. 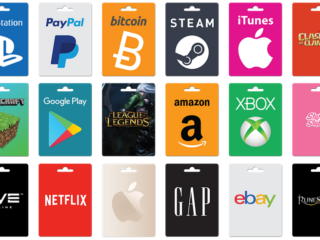 As a cryptocurrency owner you need to have a wallet to be able to store it and make transactions. A wallet is a small personal database that can be stored online and offline. When Bitcoin is stored offline on a person’s local hardware, it is called cold storage and it protects the currency from being taken by others. When the currency is stored on the internet somewhere (hot storage), there is a high risk of it being stolen. On the other hand, if a person loses access to the hardware that contains the coins, the currency is simply gone forever. It’s estimated that as much as $30 billion in BTC have been lost or misplaced by miners and investors. 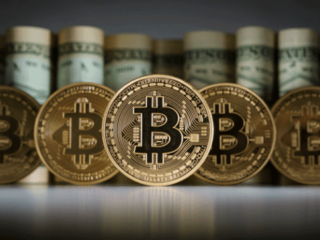 Nonetheless, Bitcoins remain incredibly popular as the most famous cryptocurrency over time. Cryptocurrency is completely unregulated and completely decentralized. There is no national bank or national mint, and there is no depositor insurance coverage. 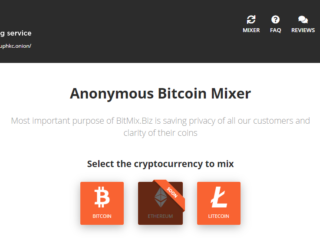 ‘Miners’ are a network of people who contribute their personal computers to the Bitcoin network. They act as a swarm of ledger keepers and auditors for BTC transactions. 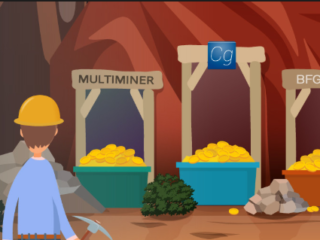 Miners are paid for their accounting work by earning new coins for each week they contribute to the network. 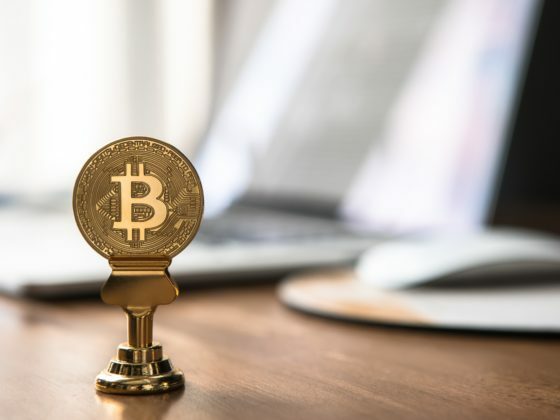 Each crypto user stores the data that represents his or her amount of coins in a program called a wallet, consisting of a custom password and a connection to the Bitcoin system. The user sends a transaction request to another user, buying or selling, and both users agree. 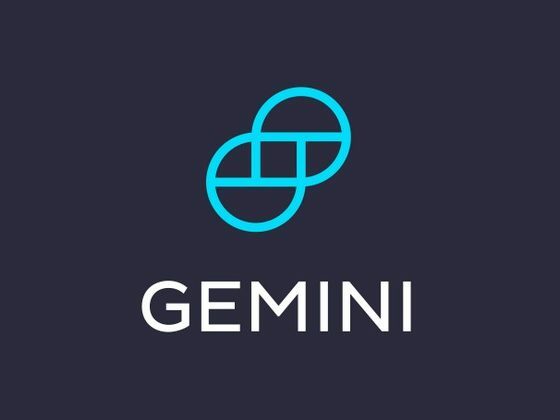 The peer-to-peer system verifies the transaction via the global network, transferring the value from one user to the next and inserting cryptographic checks and verification at many levels. There is no centralized bank or credit system: the peer-to-peer network completes the encrypted transaction with the help of crypto miners. Because Bitcoin was the first cryptocurrency to exist, all digital currencies created since then are called Altcoins, or alternative coins. Litecoin, Peercoin, Feathercoin, Ethereum and hundreds of other coins are all Altcoins because they are not Bitcoin. 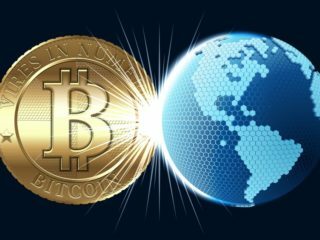 Many altcoins are trying to solve the Bitcoin limitations and come up with newer versions with competitive advantages. It takes an average time of 78 minutes to confirm a BTC transaction, according to Blockchain.com. But on Sunday the average time is as high as 1,188 minutes. Sounds a bit clumsy and slow, especially for those who are in need of quick transactions. There are so many people who want to use the currency that from time to time the network gets bogged down. 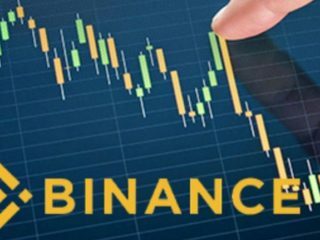 In this case you can either use different payment processors and cryptocurrency trading websites or use other cryptocurrencies that don’t have as much demand to use the protocols yet, and will settle quicker. 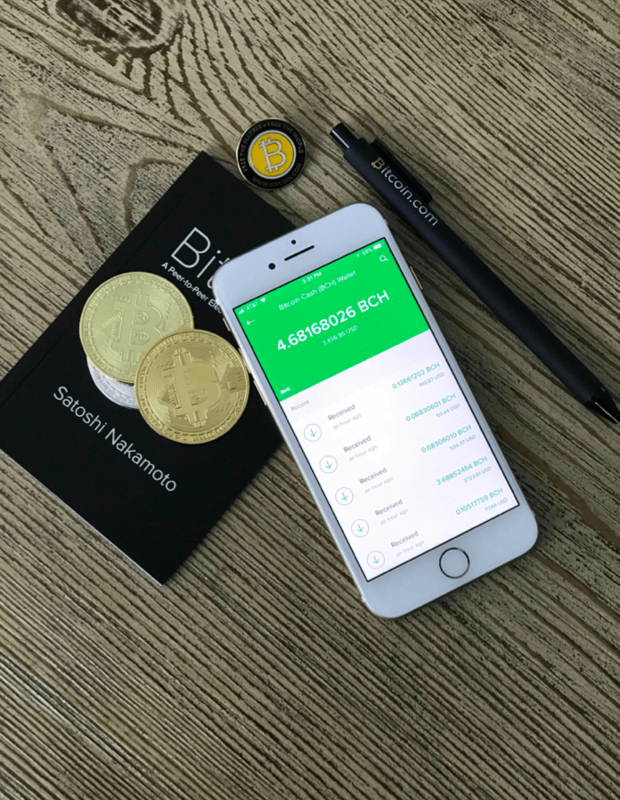 People are currently paying $28 on average to make transactions using the digital currency, according to data by BitInfoCharts. Another person claimed on Twitter that he had to pay a $16 fee to send $25 worth of BTC from one address to another. Bitcoin transaction fees are proving to be profitable for so-called “miners”. It is believed that the Lightning Network would essentially allow users to send multiple transactions to and from outside of the blockchain. It would work as a second layer on top of the existing distributed ledger network that underpins the digital currency. Read also: How to Cancel a Bitcoin Transaction? It is impossible to get back your lost or stolen Bitcoin. The one to control the private keys, controls the Bitcoin. Thus if it’s too much effort for you to secure your own private keys, and trust them to a third party (like an online wallet service) and they get compromised, don’t expect to be able to access your money. You might be able to track where the money went (if you made a backup of your account details and private key), but there’s no mechanism for demanding it back. The only way to avoid such issues is to deposit your BTC using various crypto services. Bitcoin’s Proof of Work algorithm is based on SHA-256. Using this, miners solve computationally difficult math problems to add blocks into the blockchain. 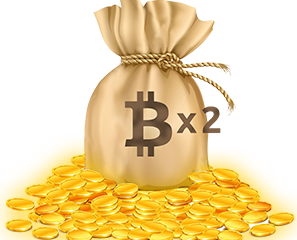 Bitcoin blocks are added by verifying the hashes on a lottery basis. If the SHA-256 algorithm is ever broken, Bitcoin will face huge problems. That’s why new altcoin algorithms are being introduced. BTC mining is a costly and energy-intensive affair. It requires you to make expensive hardware investments, pay huge electricity bills, and requires that you have a lot of computer knowledge. You can either educate yourself or deposit your BTC with a trusted service. The number one spot still belongs to Bitcoin, which remains the market leader across all categories. BTC has the highest price, the widest adoption, the most security, the most recognizable brand identity and the most active and rational development. The cryptocurrency community would love to be an incredible graphic in which Bitcoin goes up all the time, but things are not like that and never will be. There are other promising coins that are close on the heels of the Bitcoin. Surprising reports have revealed that the adoption of Ethereum in different marketplaces is now second only to Bitcoin. While Monero (XMR) remains the premier privacy coin. Its reputation and market capitalization are still beyond those of its rivals.